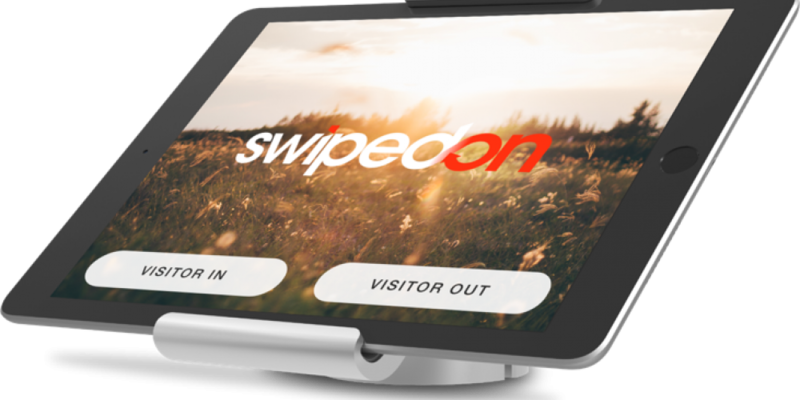 The SwipedOn visitor management system will streamline and modernize your front desk, making those crucial first impressions of your business truly impress. 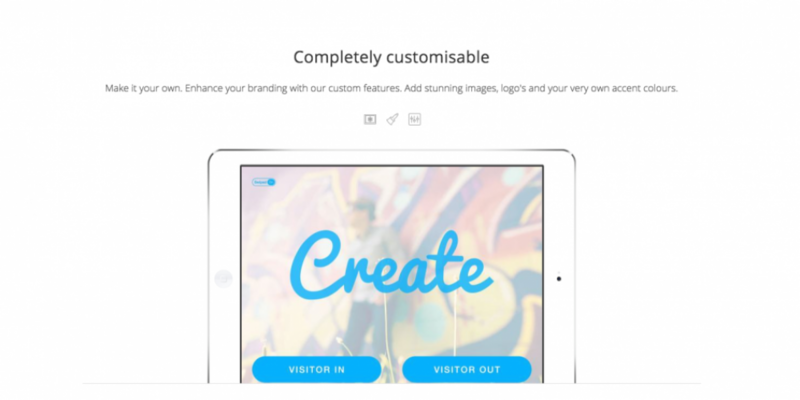 With excellent design, amazing support and unbeatable value, SwipedOn is used by thousands of companies to greet millions of visitors all over the world. Seamlessly record all of your visitors information upon arrival, capture photographs and even ask them to digitally sign agreements. 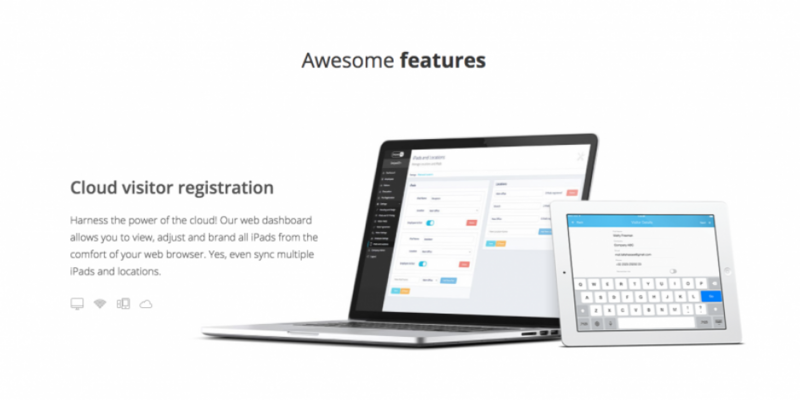 Hosts are instantly notified and custom ID badges can be printed wirelessly. Keep your staff safe and secure by using the optional employee in-out feature to monitor movements. 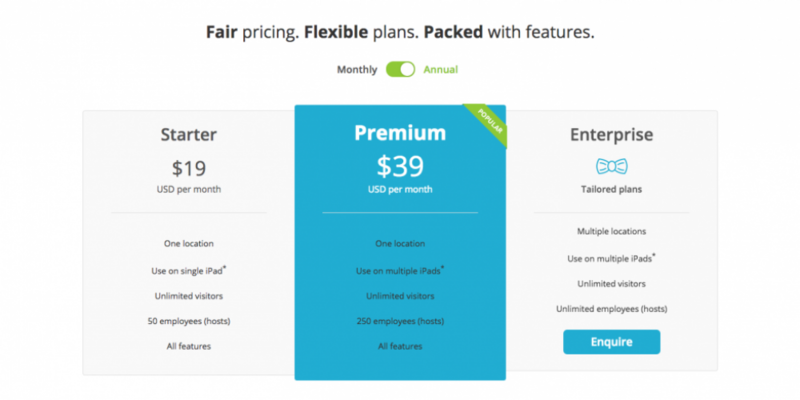 Great for internal communication, time-tracking or just site safety. 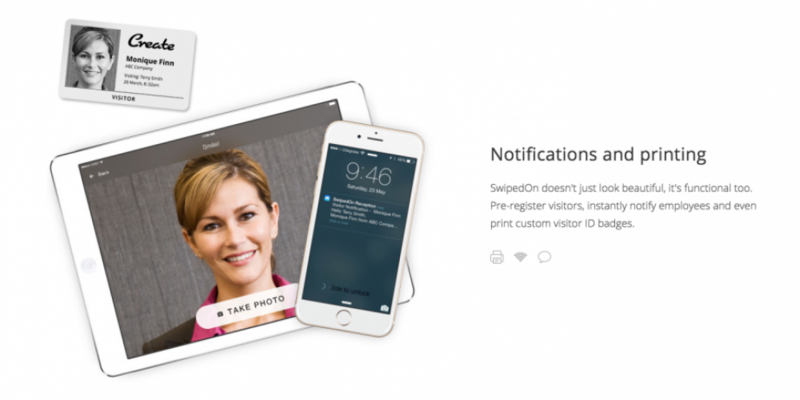 SwipedOn can be customized to reinforce your brand and create something truly unique that engages your guests from the moment they arrive.